Perfect stools for small urban spaces or balconies where space is really a premium. These stacking picnic stools are great as little stools, or even side tables. 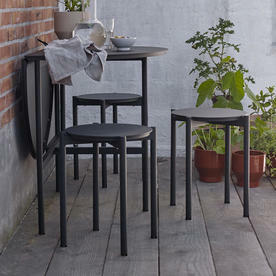 Great for small urban spaces, or balconies, where space is really a premium. 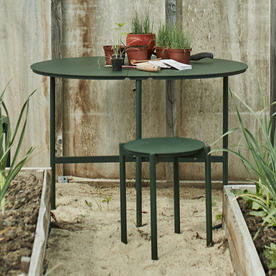 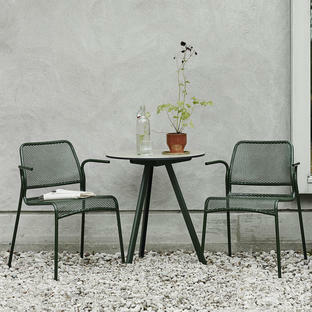 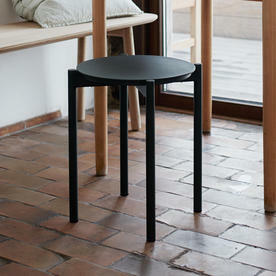 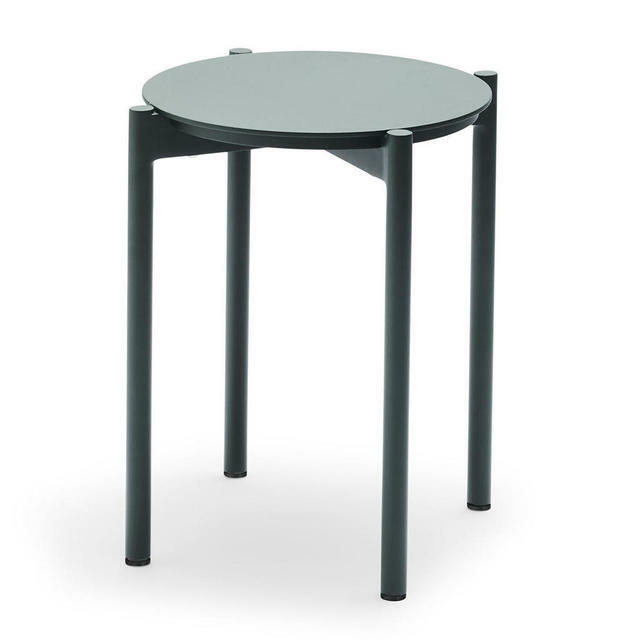 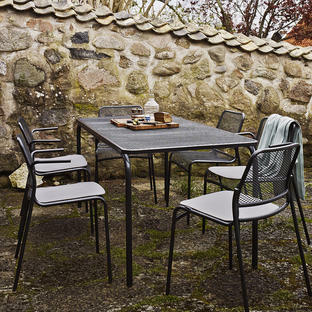 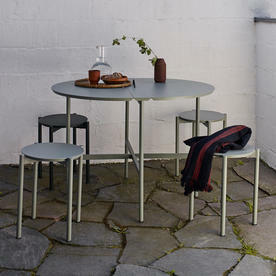 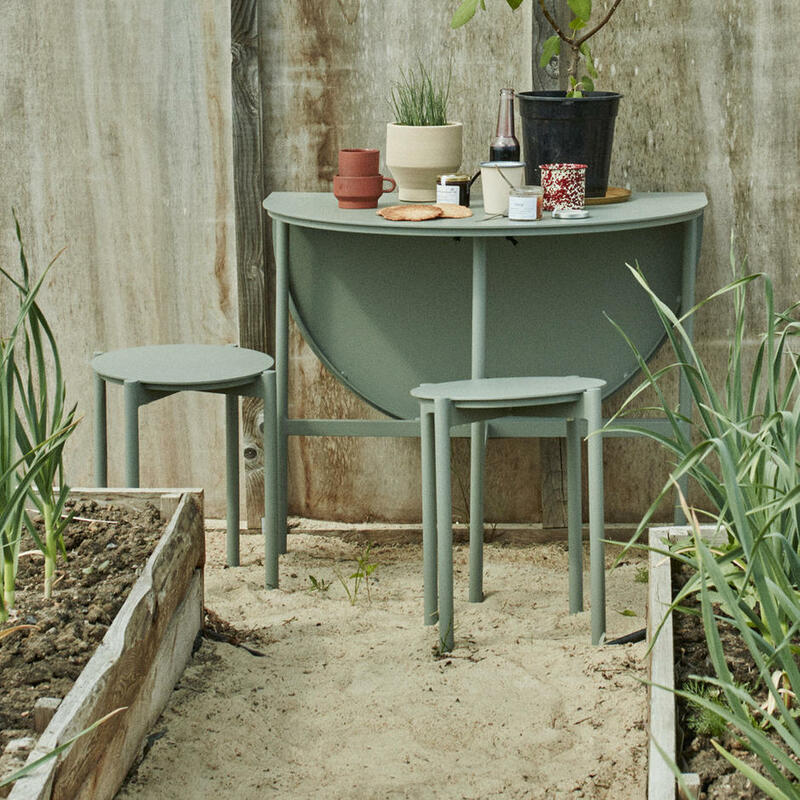 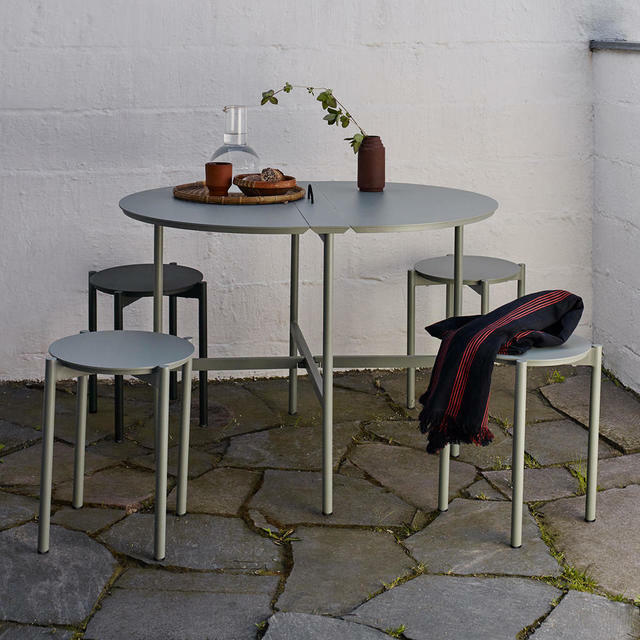 The picnic stools work perfectly with the Picnic tables from the same collection by Skagerak. 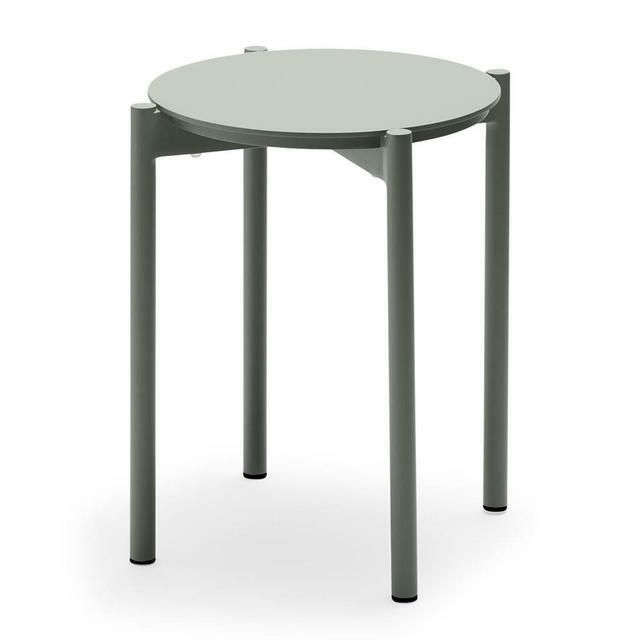 Made from powder-coated aluminium in a choice of 3 classic colours.